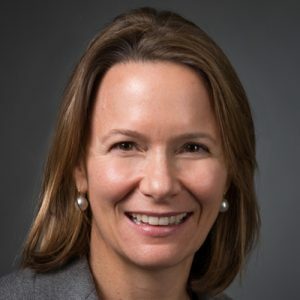 Ms. Fauver is a managing director for CarVal Investors, responsible for global fundraising and investor relations. Prior to joining CarVal in 2006, Ms. Fauver was a marketing specialist at HarbourVest Partners in Boston. Ms. Fauver also served as director of marketing and business development for DSFX, a corporate investigations and security firm. Ms. Fauver began her career in consumer marketing for public relations firms Hill & Knowlton and LaForce & Stevens. She earned a B.A. from Hamilton College with honors in American studies.